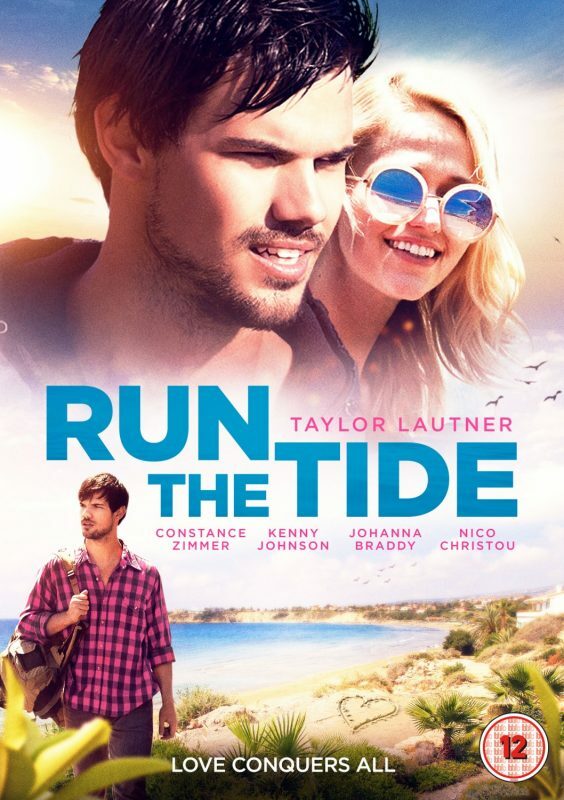 Reymund (Taylor Lautner: Twilight franchise) has been caring for his ten-year-old younger brother Oliver ever since their mother (Constance Zimmer: Entourage, House of Cards) was sent to prison six years ago. Reymund still lives in his hometown, working at the local gas station/grocery store owned by his mom’s ex-husband Bo, offering his brother the childhood he never had. But when their mother is released from prison and determined to rebuild their family, Reymund makes a desperate break for the life they have always wanted by kidnapping him and they head for the Californian coast. He also hopes romance will rekindle with old-flame Michelle (Johanna Braddy: Easy A, Quantico).